daily timewaster: While infrastructure that people use every day falls apart....California fiddles. While infrastructure that people use every day falls apart....California fiddles. 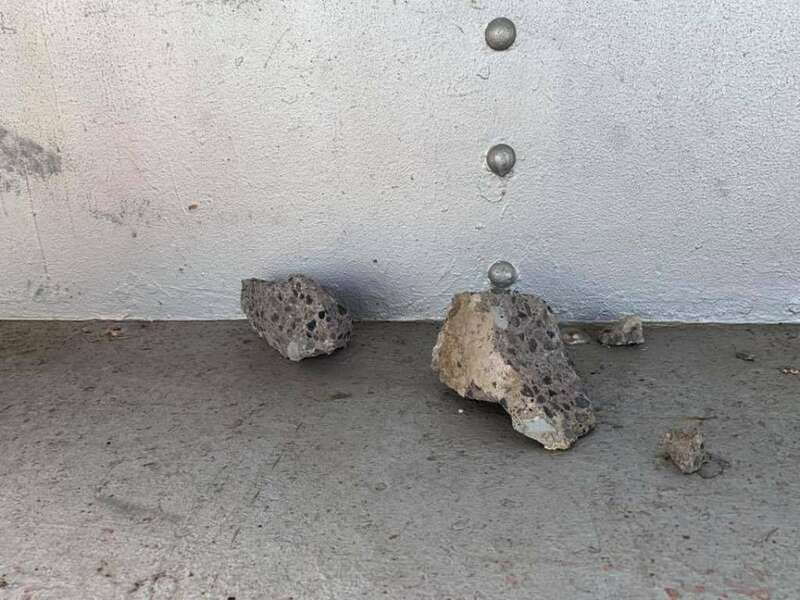 The California Highway Patrol issued a Sig-alert Friday afternoon after concrete once again fell from the upper deck of the Richmond-San Rafael Bridge onto the deck below. About two months ago, a similar incident forced all lanes of the bridge to close for hours. On February 7, large chunks of concrete fell onto the lower deck about a quarter mile west of the toll plaza. At first, just the lower deck was closed. 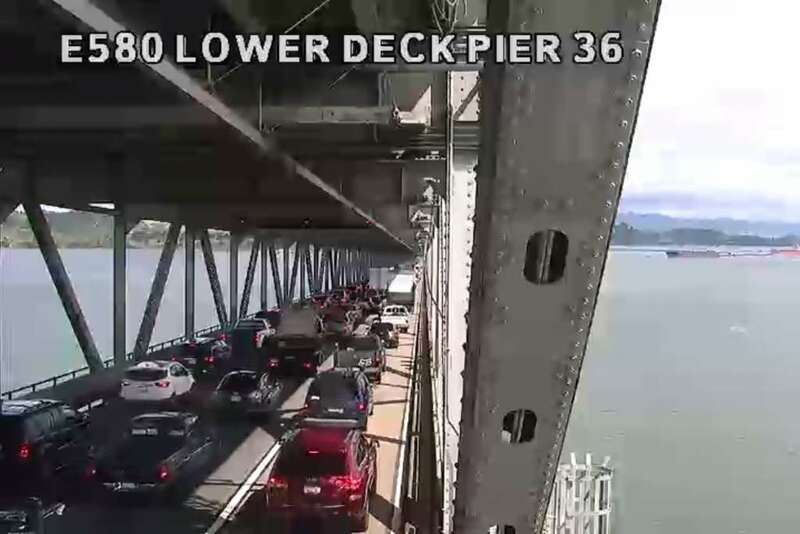 Eventually, officials shut off both directions of Interstate 580 on the bridge as crews inspected the damage and conducted emergency repairs. Despite the fact that the Richmond-San Rafael Bridge has been forced to close twice in two months, the bridge was not considered structurally deficient by the American Road and Transportation Builders Association in recent testing. Of course, those were just extra parts that don't contribute anything to structural integrity of the bridge. Kind of like those bits that fell off the Oakland Bay bridge back in the 'quake.